Weld Seam, Inc. will provide cost effective and timely delivery of products in accordance with our high quality fabrication techniques and state of the art facility. Weld Seam is a cost effective producer of custom fabricated weldments. 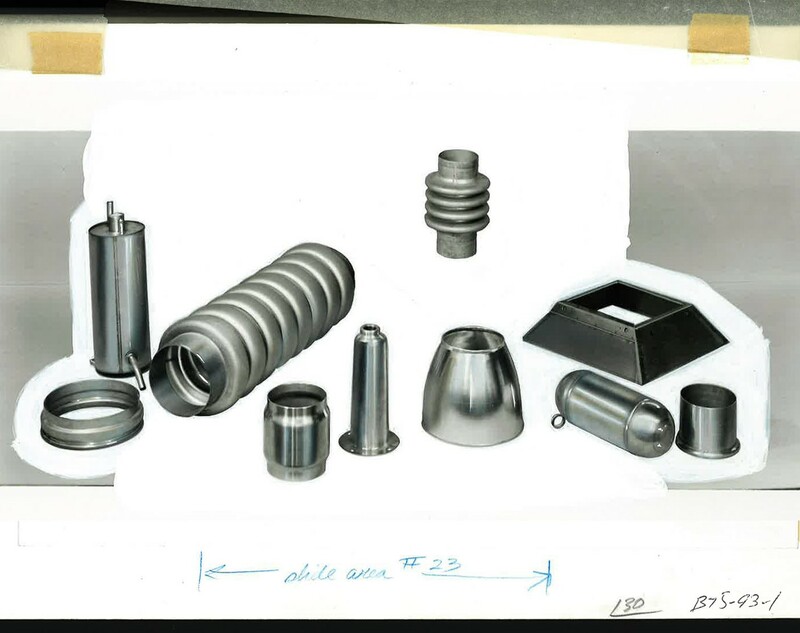 Founded in 1974, Weld Seam has been producing quality parts for many applications. Weld Seam can work with prototypes and production quantities that meet your schedules. Weld Seam specializes in the automated welding of ferrous and non-ferrous metals, with our longitudinal and circumferential seam welders. Our capacity ranges from 26GA to 3/8" thick. 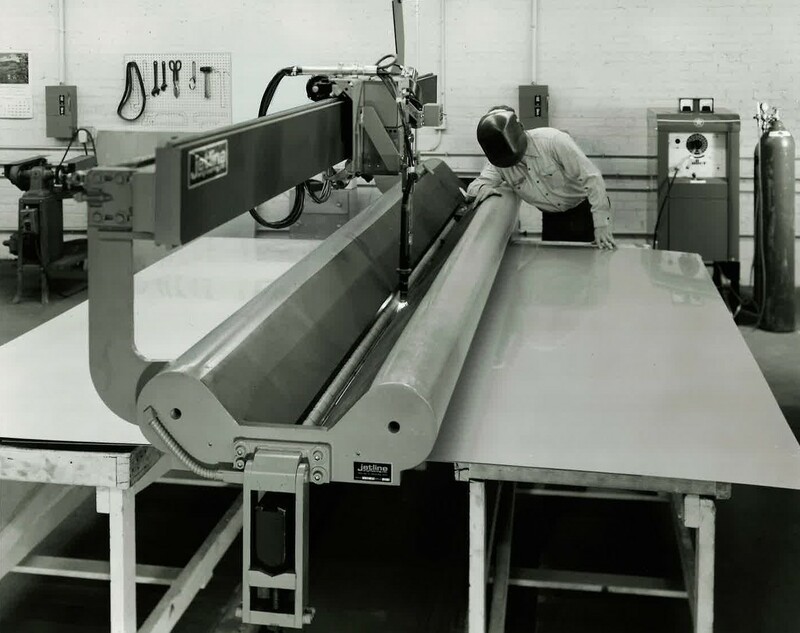 We can provide value added services in punching, rolling, and forming of your assemblies for many different industries. Weld Seam has a wide variety of automated welding stations and CNC rollers that enable us to produce your parts with our certified welding processes. 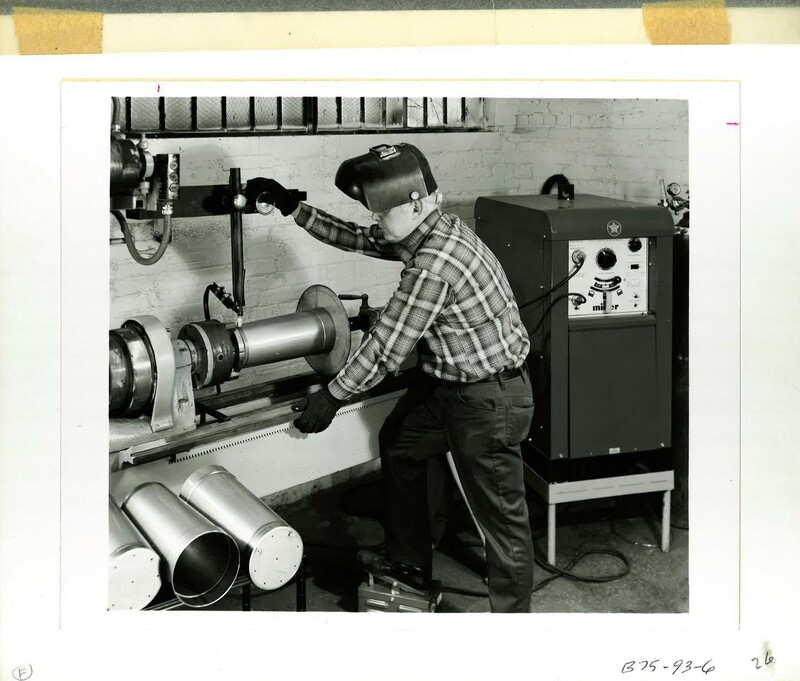 Weld Seam has been in the welding and fabrication business for over 40 years. Our new location in Wood Dale, IL is beneficial to our customers when lead time is critical for job completion. We are close to many of the steel service centers, transportation, and value added vendors. 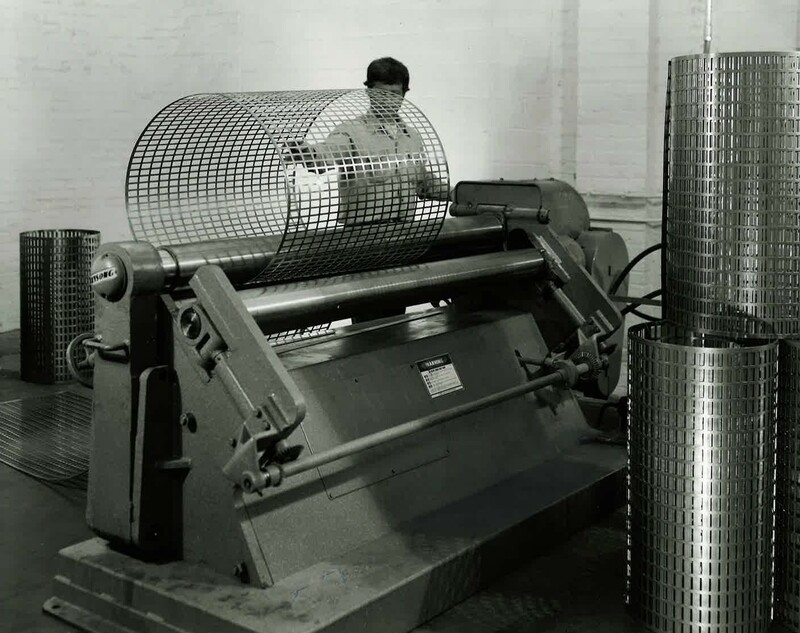 Our quality system allows us to process your order accurately, cost effectively, and in a timely manner. We welcome the opportunity to review and discuss your welding and fabricating requirements. Your inquiry will receive our immediate attention with a prompt response and follow-up. We look forward to working with you in the future.